With over 25 years in the industry, Nationwide Storage is one of the leading providers of business storage, student storage and personal self-storage services in the capital. From our base in Chelsea, we are proud to offer excellent service to Ealing and throughout London. 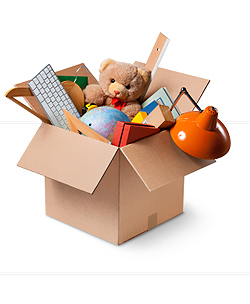 Our storage solutions are available for however long you need them for – there is no minimum or maximum time for which you can store your possessions with us. Whether you need to store important paperwork or spare furniture, Nationwide have the storage space and security for you. Our storage units are monitored 24 hours a day by our alarm systems and our BT Redcare coverage, so whatever you’re storing with us, you can do so with absolute peace of mind. We will even provide you with your own personalised padlock, free of charge, so you can access your possessions 24 hours a day, 6 days a week.